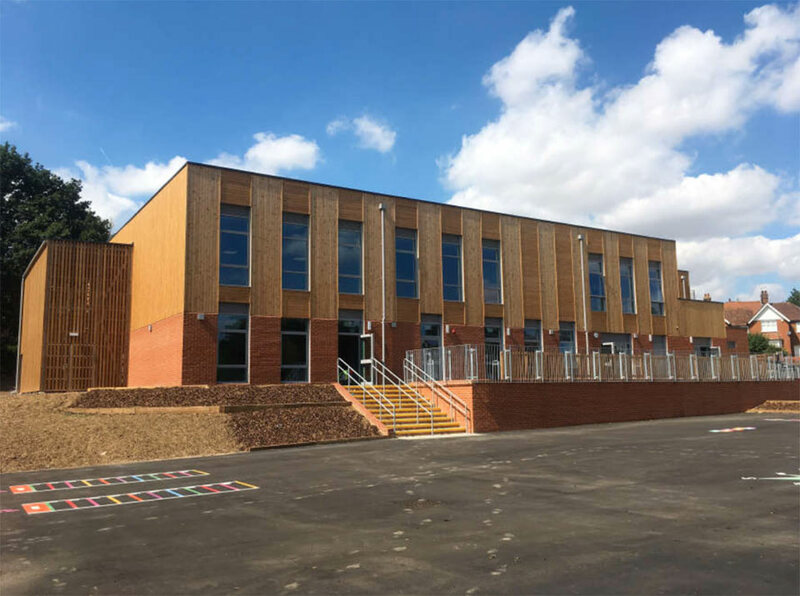 Magna Carta Primary Academy welcomed its first pupils two years ago and moved into its brand-new building this September 2018. CamAlarms, employed by DPL Group and working closely with Morgan Sindall, designed, supplied, installed and commissioned new fire alarm, refuge alarm and assisted toilet alarm systems. 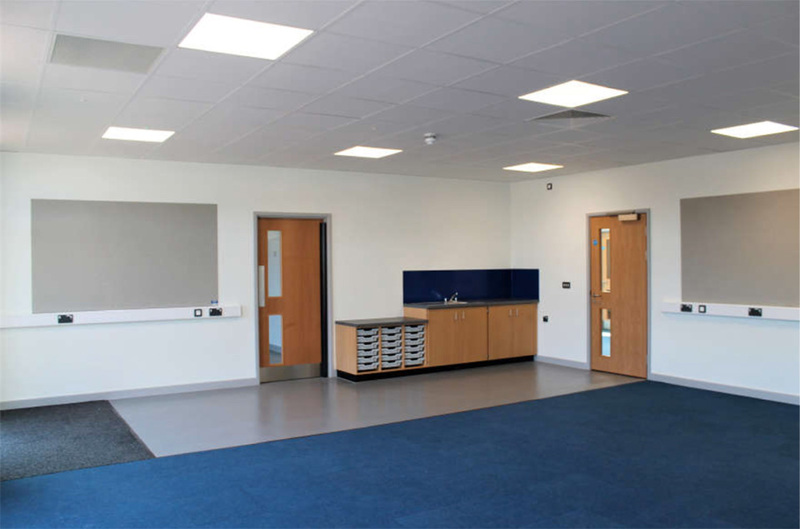 The fire alarm was installed using the latest Kentec Taktis addressable fire alarm panel with Apollo discovery field devices – including 115 smoke/heat sensors, 18 manual call points, 45 sounders (both with and without VAD), and 13 i/o interfaces. The refuge alarm and toilet alarm systems were designed and installed by CamAlarms, supplied by Cameo Systems.